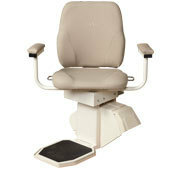 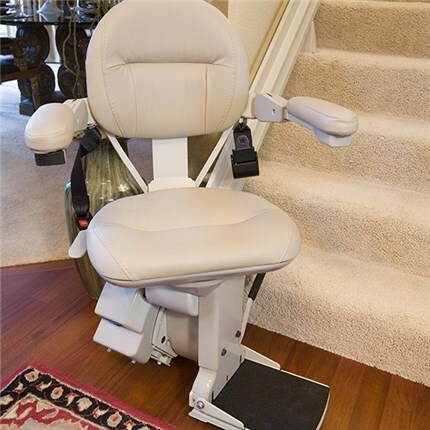 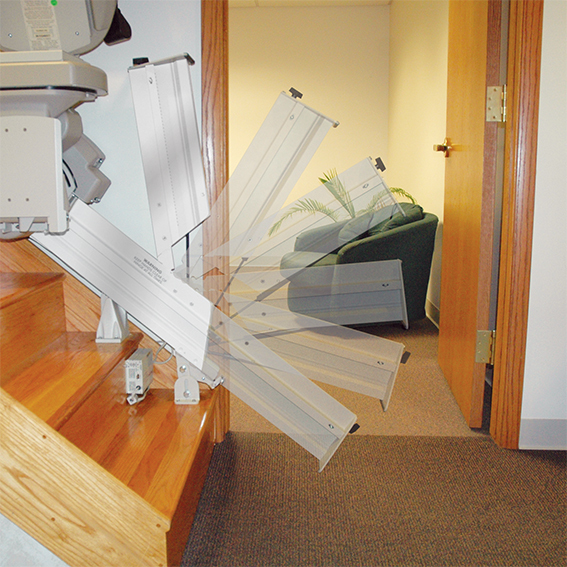 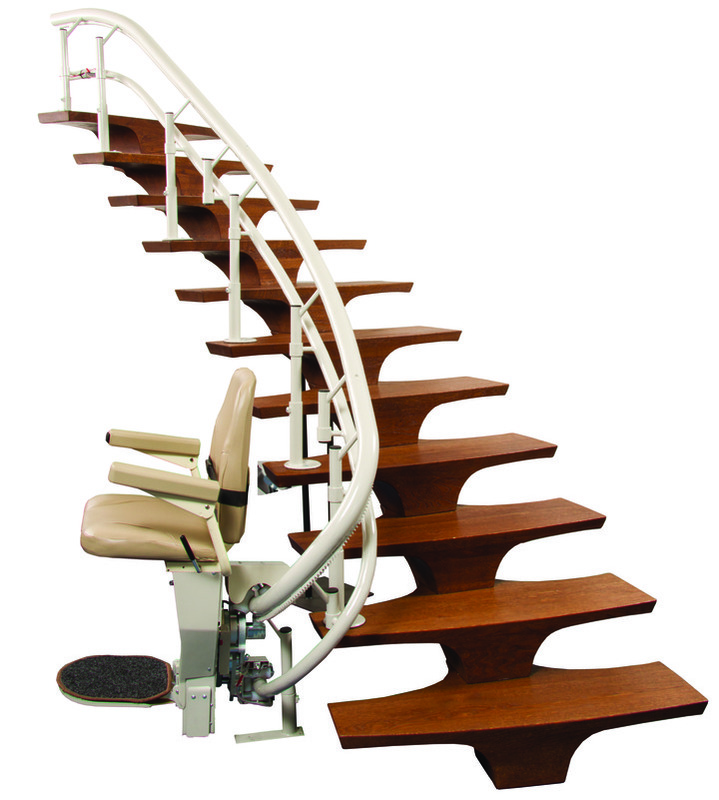 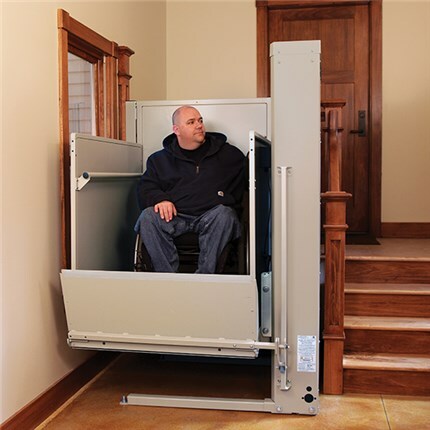 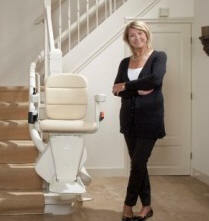 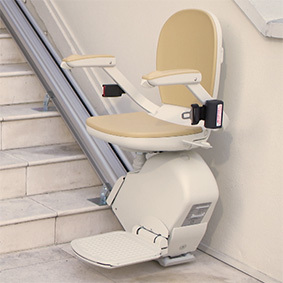 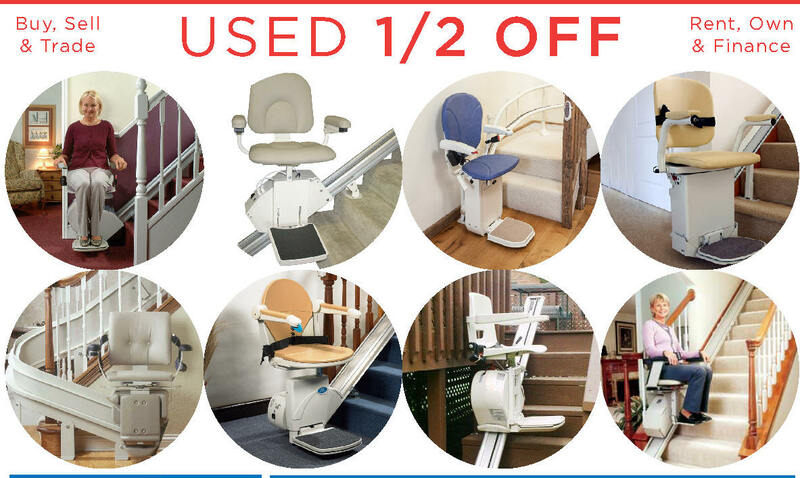 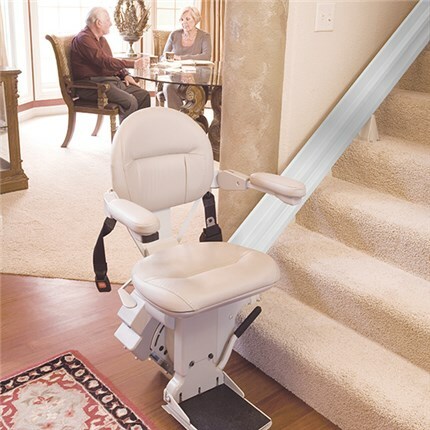 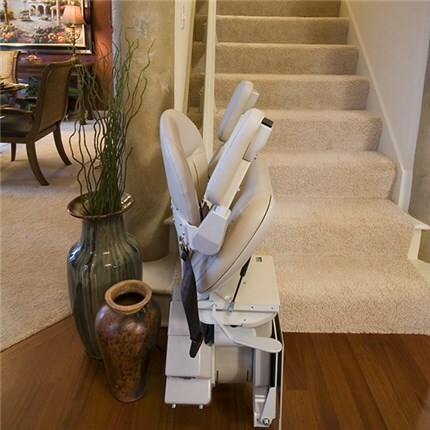 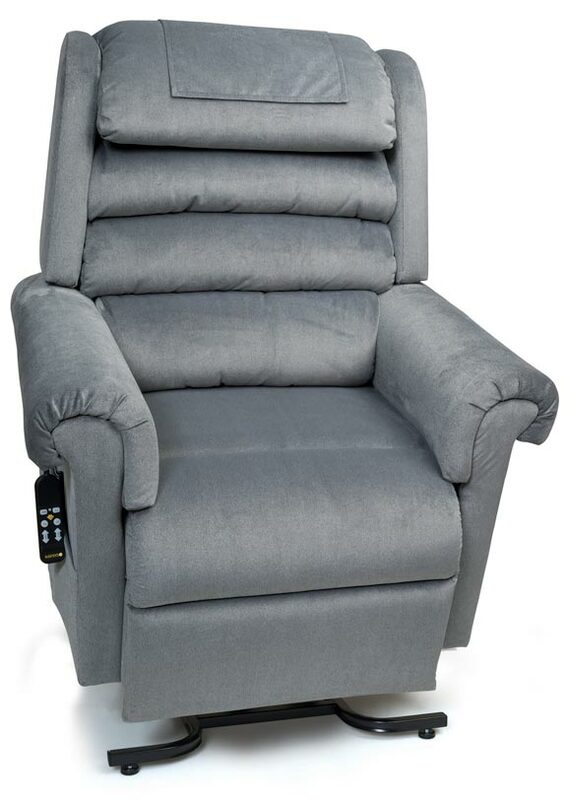 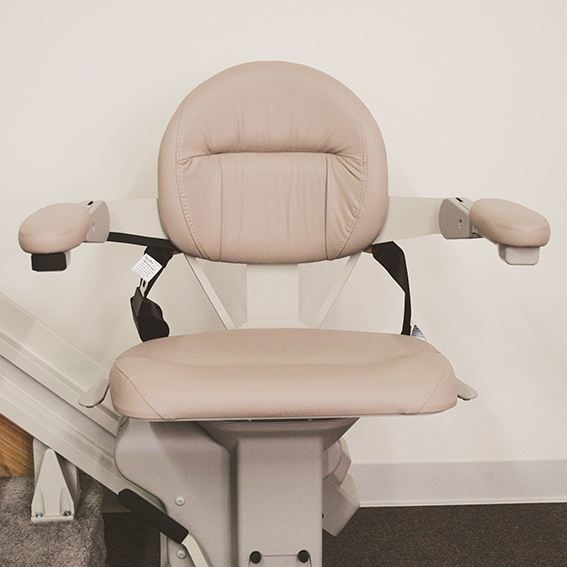 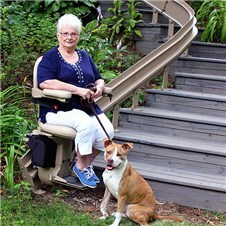 BEFORE YOU BUY A STAIR LIFT, COMPARE PRICE, QUALITY, GUARANTEE & SERVICE. 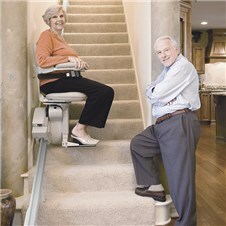 THEN TALK TO THE PEOPLE WHO HAVE MADE "YOUR 100% SATISFACTION" THEIR FIRST AND FOREMOST GOAL. 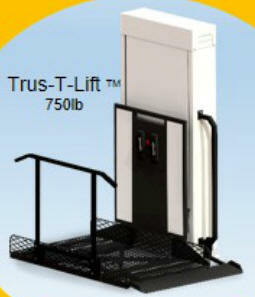 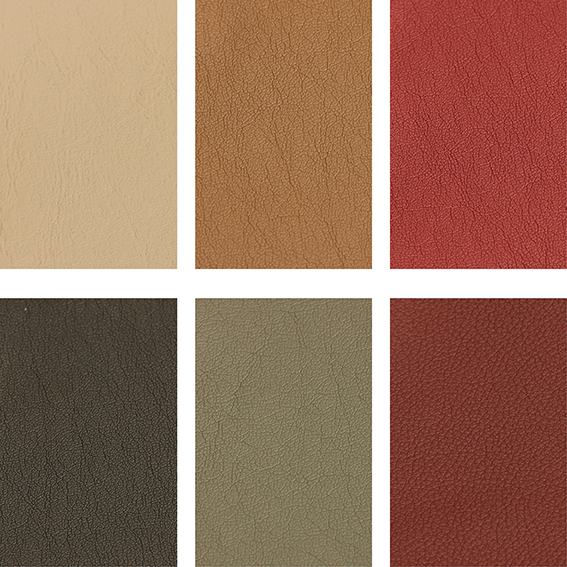 WE HAVE BEEN ESTABLISHED SINCE 1964. 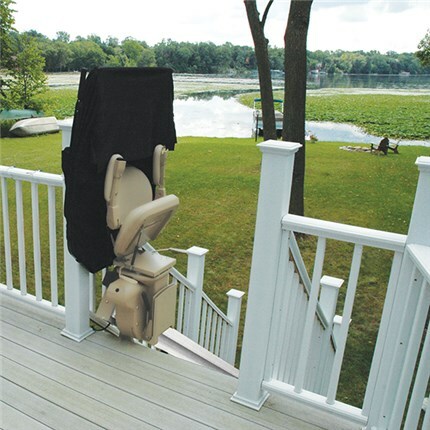 WE HAVE AN A+ RATING WITH THE BBB. 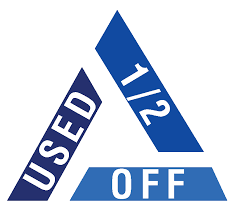 a little pricier . 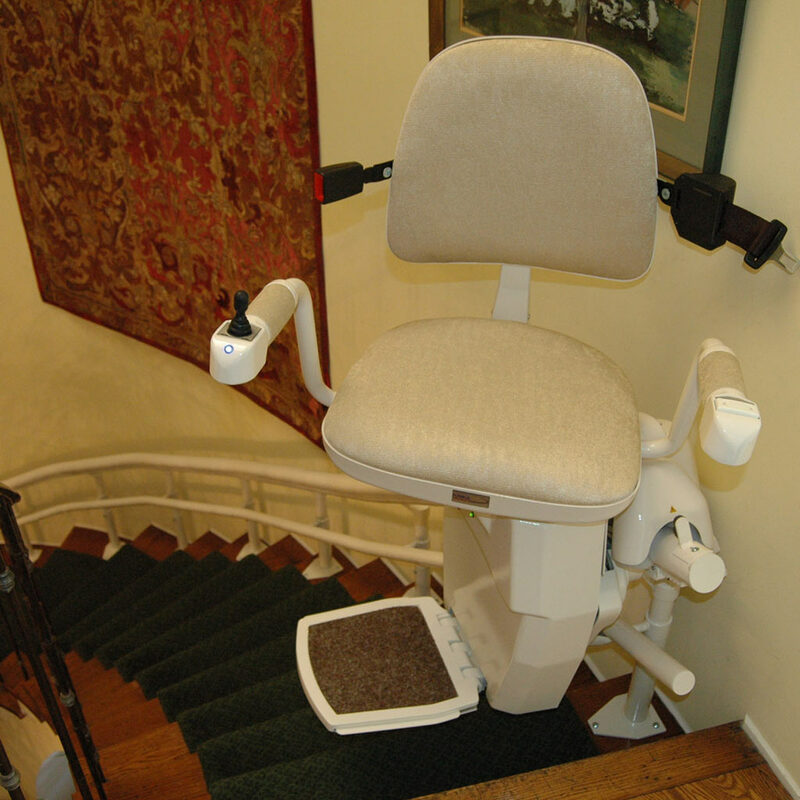 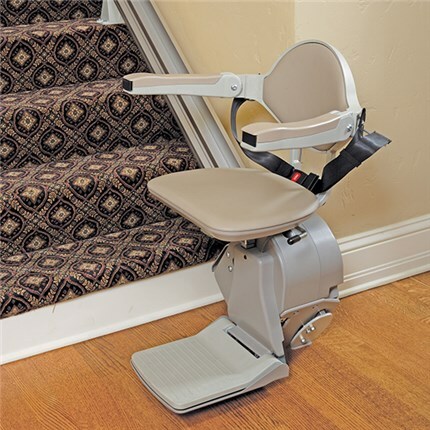 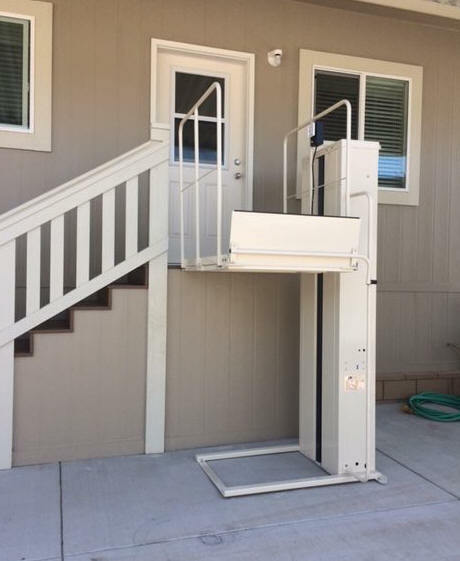 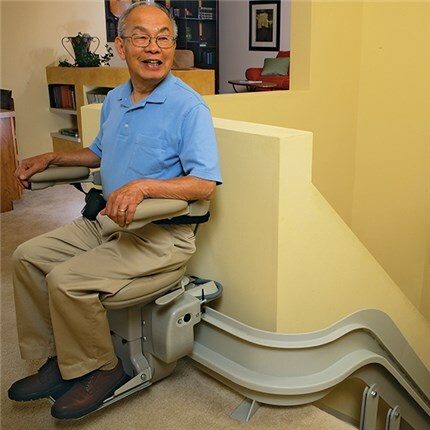 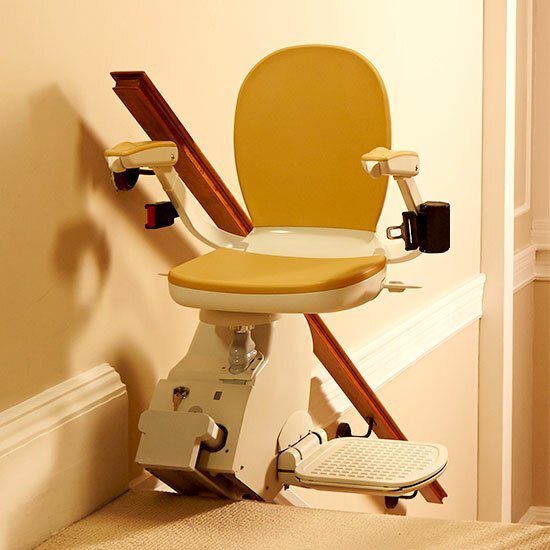 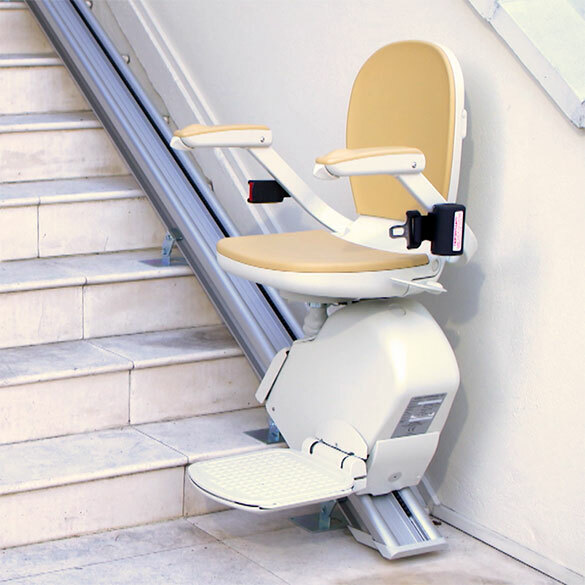 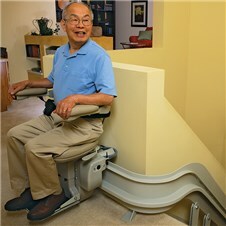 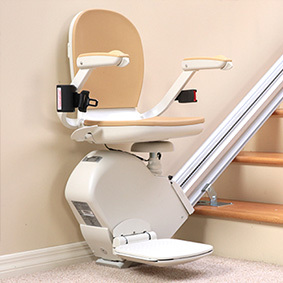 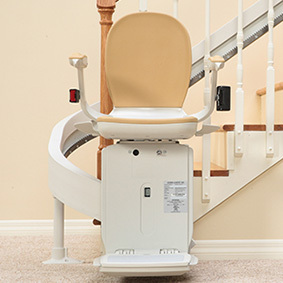 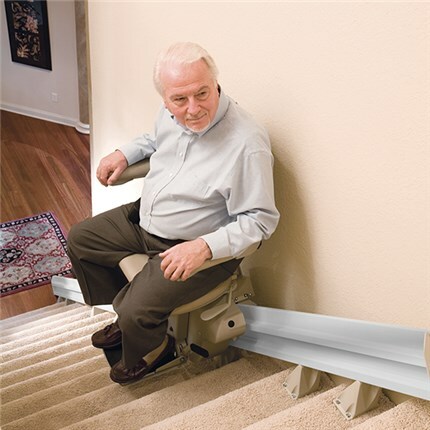 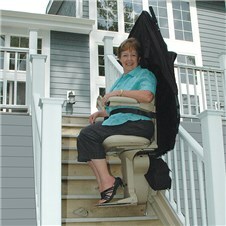 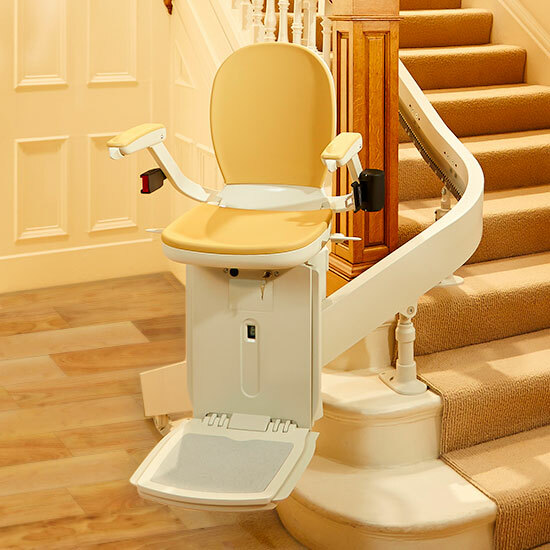 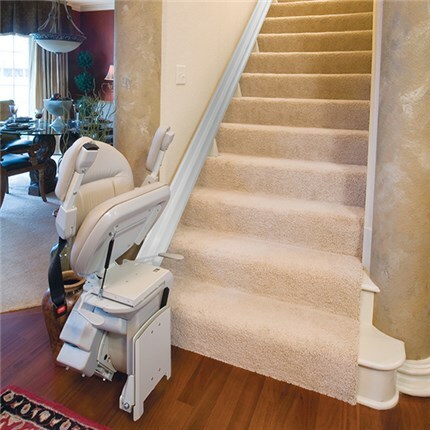 . . "the Lexus of StairLifts"
Want it in right away? 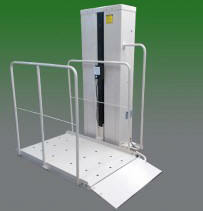 New Technology - ". 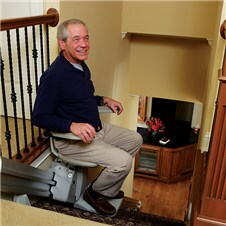 . . hard to fit areas"